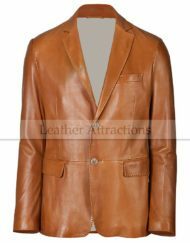 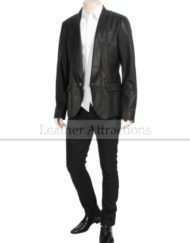 Our 3 Button Italian leather blazer will make you stand out from everyone else in the style department, you can wear this stylish blazer anywhere, may it be your office, cocktail parties, or just hanging out with friends, with this soft Italian leather blazer you can never go wrong! 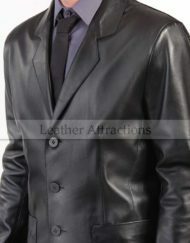 Three-button front with notched lapel. 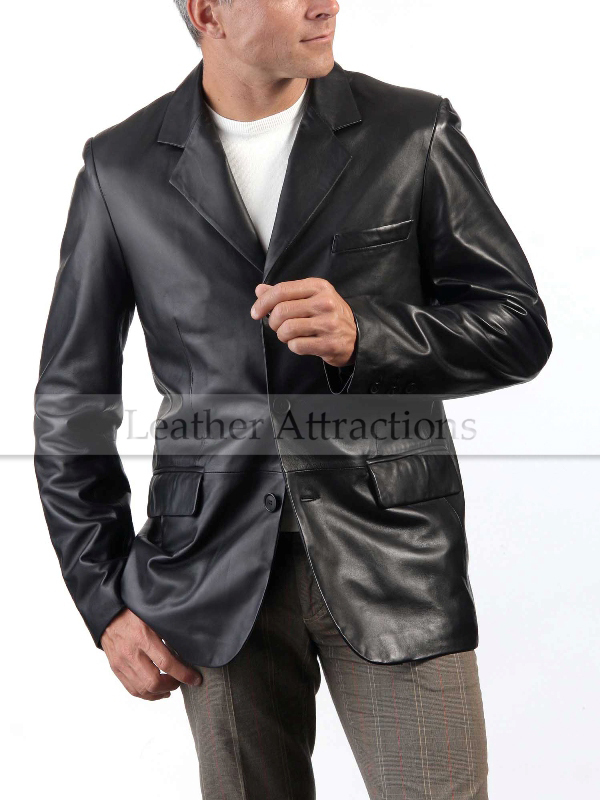 Two inner pockets with 1 cell phone pocket. 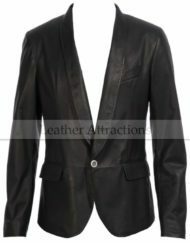 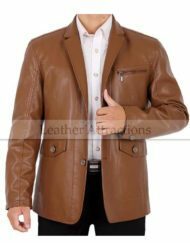 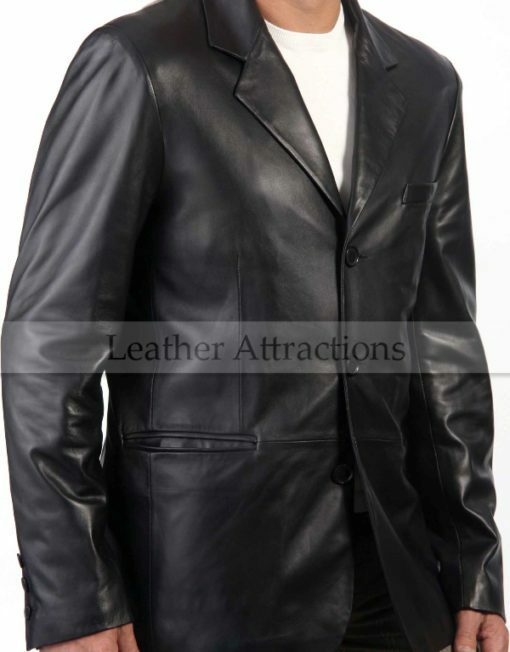 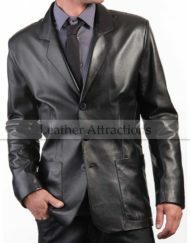 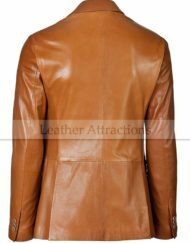 Category: Men's Leather Blazer.Tag: Black Leather Blazer.